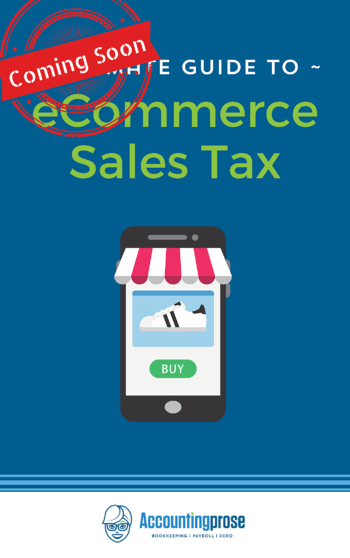 Operating an accounting practice entirely online and with clients and staff in different cities across the United States can be challenging. Luckily, we have a ton of programs that we use that make our work so much more manageable! 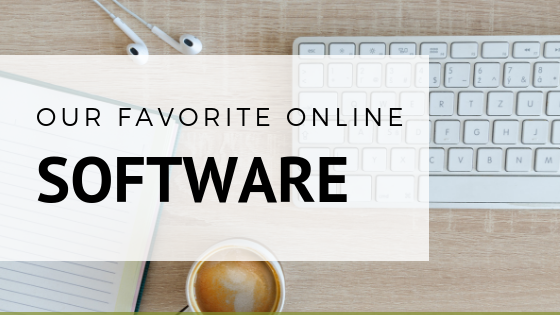 In the spirit of Valentine’s Day, we’re going to LOVE on all the software we use every day- hopefully you will get to know a software that will soon become your favorite. 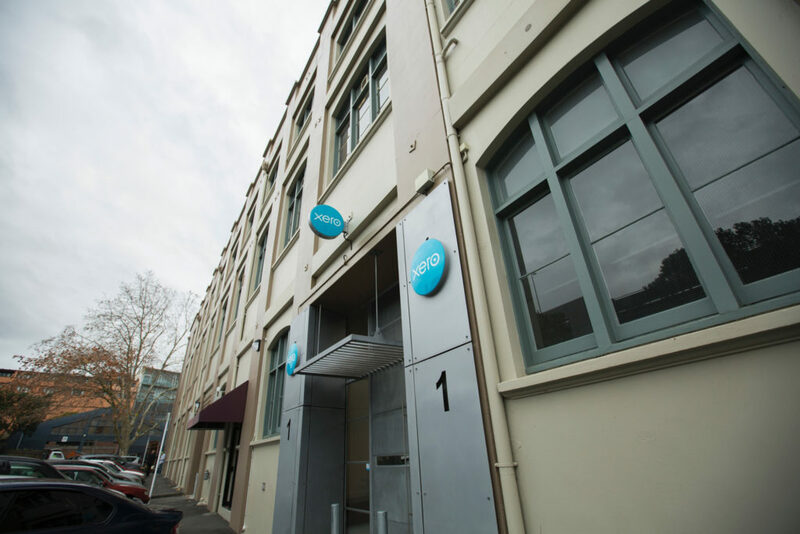 We couldn’t talk about software near and dear to our hearts without talking about Xero. Xero has been at the forefront of change in the accounting industry, continually innovating and introducing features that make our hearts sing. 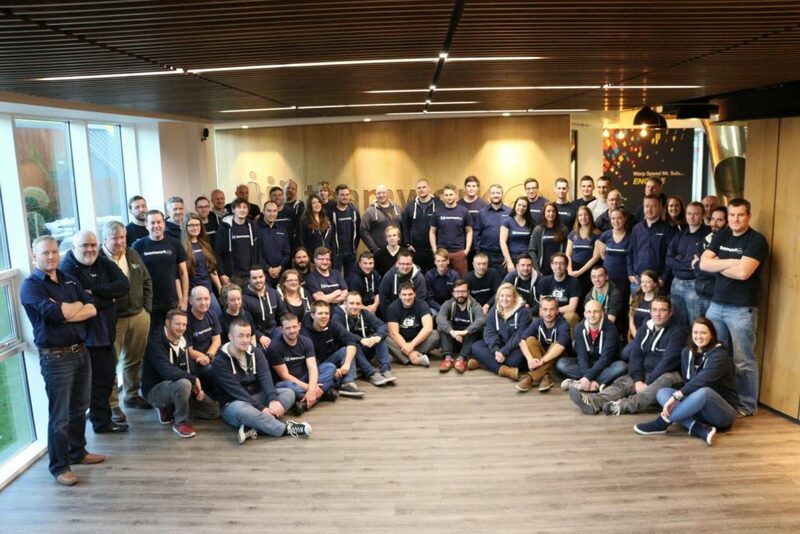 We have been lucky enough to be a part of their growth by offering our feedback and support via the Xero Partner Advisory Council throughout the years- and they have rewarded us with the best bookkeeping software on the planet. Our team of number crunchers rely on Xero every day- after all, it is the backbone of our practice! Our clients are overjoyed with their experience as well, often telling us that after struggling with other software over the years, they are finally excited about the numbers. Wow! That is the ultimate endorsement! Our small business owners are head over heels with Gusto- and so are we! 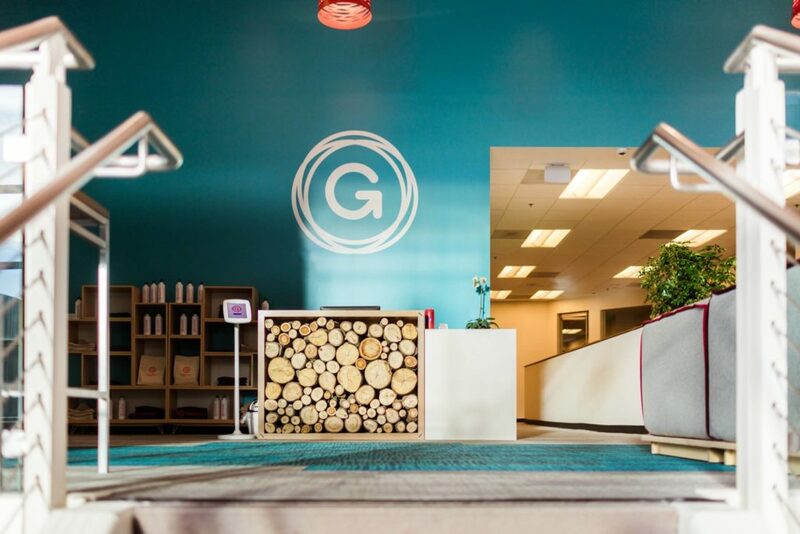 After testing out every payroll software under the sun, we found Gusto (formerly Zen Payroll) and haven't looked back. Gusto is so easy to use and makes our work a breeze. We could probably write a whole blog all about why we love Gusto. Oh wait, we did! You can read our full review of Gusto here. With our remote setup, gathering documents from our clients can be a challenge. We have been able to overcome that problem by partnering with Hubdoc, a leader in cloud accounting technology. Hubdoc automagically pulls bank and credit card statements on behalf of our clients, but more importantly, it lets our clients upload pictures of their receipts throughout the week. Gone are the days of sifting through a box of documents at the end of the year! 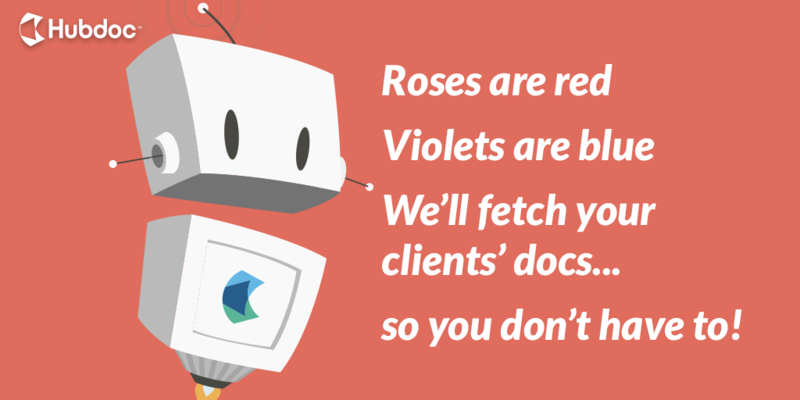 With Hubdoc, we can quickly update our clients' accounts while protecting them against the threat of an audit. Managing hundreds of client projects and thousands of tasks every month can be daunting. That is unless you use Teamwork Project Management! Teamwork makes project management and daily, weekly, and monthly task management easier than we ever thought possible. Our number crunching superheroes can collaborate on projects, track time, check things off our list (the best feeling ever), and manage client info all in one place. We all love logging into Teamwork to start each day, which is why we chose it over every other project management tool. Having a remote team and clients all over the country makes it pretty much impossible to hold face-to-face meetings. Even though we are miles apart, Zoom makes us feel like we are in the same room. We use Zoom for weekly team meetings, sales calls, and to work with our clients. We love its reliability most of all! Sometimes a phone call just isn’t enough, and luckily, we have Zoom to keep us connected! Slack is there for us when we need to communicate simple things, ask a question, or just take a small break from number crunching. Slack is an instant messaging platform which allows you to set up multiple “channels” or topics to organize your team’s conversations. With Slack we can all talk within the channels, or send direct messages to each other. As a bonus, we love being able to share silly gifs for any situation. These are just a few of the many programs that help us love what we do every day. Building a cloud accounting practice from the ground up opens us up to challenges in staying connected with our team, our clients, and our work. Thankfully we can rely on these different programs and apps and make sure they all worked well for us and worked well together. Need some advice on which cloud software to use with your small business? Leave us a comment and we will point you in the right direction.